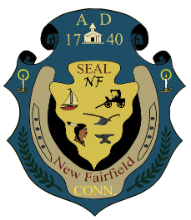 In a surprise move at the April 4 Board of Education meeting, New Fairfield’s administrators released the news that, in order to secure state funding, the recommended plan for NFHS and Consolidated is to build new schools. Representatives from QA+M, the architectural firm the district is working with, joined a handful of top administrators in a meeting with the state’s Department of Administrative Services, who are involved in all school construction grants. At the meeting, they learned that there is no appetite at the state level for funding the renovation of older, rundown buildings outside of emergency repairs. The state is, however, receiving applications for new construction. Superintendent Dr. Pat Cosentino reminded the BOE and community members that the need for a Facilities Study to investigate renovation originated from more than just major structural and infrastructural issues at the schools, but also the existence of Office of Civil Rights Complaints, issues of non-compliance for the Americans with Disabilities Act, and problems that were flagged at the fall college accreditation board visit. 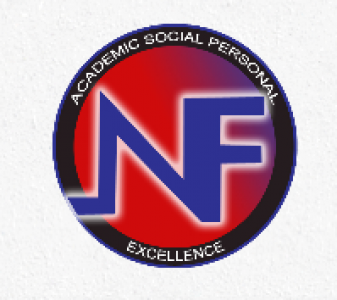 QA+M has completed the Facilities Study and planned to share the Educational Specifications that were created in conjunction with NFPS faculty and administrators with the Board of Education at a special meeting on Tuesday, April 9, 7pm. Design plans are set to be revealed to the board at a special meeting on April 23. However, administrators did reveal that if new buildings are approved they would anticipate that a new Consolidated School would be located near MHHS and that NFHS as it stands now would be razed, with a new building being built nearby. Dr. Cosentino pointed out that she understood that some community members would be shocked by the news, saying “I am giving you big picture stuff, so that it has time to sink in.” She went on to emphasize the importance of the facility upgrades by stressing that, “One of my goals is to help the board and the town to get ready for the future” and painted a “forward-thinking” picture of new walkways, shared spaces, parking solutions, and more. 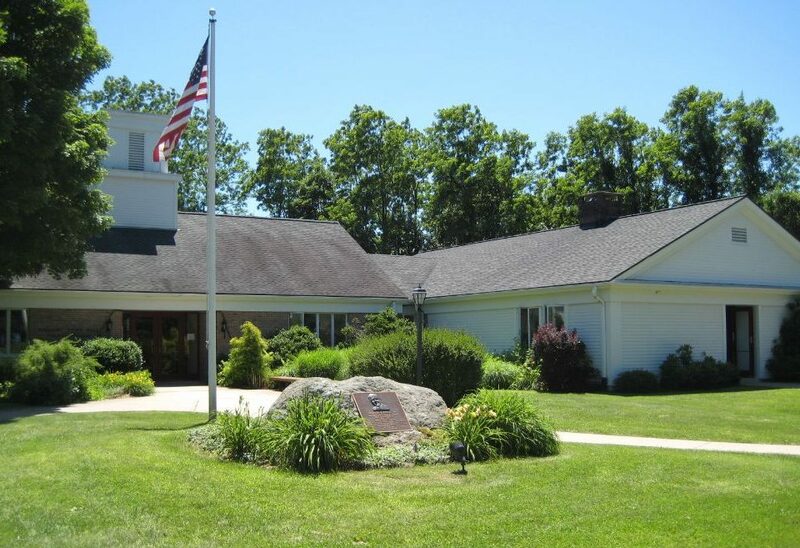 At the April 9 and April 23 special BOE meetings, QA+M plan to detail cost estimates for building new versus renovation, despite the state’s position on building projects. The numbers will help to inform school and town officials, as well as taxpayers, on the cost impacts for either avenue. For example, a factor that is built into renovation costs is the phasing that needs to happen to renovate while open for school. In all, a “build as new” project is typically estimated to be completed in 18 months, whereas a renovation falls at 36 months, which can drive up costs and impacts on students. Administrators and board members will be busy working on the particulars for the massive proposed building projects in the lead up to the grant application’s June 30 deadline. Board of Education members continued a discussion from their last meeting regarding the need to decrease the school budget by $400K, with some members expressing frustration at the items that were chosen for cuts–including staff, professional development, and more. Ms. Kimberly LaTourette came to the meeting with some alternatives to the cuts in mind, but ultimately the administration’s originally proposed list of cuts was approved in an 8:1 vote. The lone dissent was Ms. Samantha Mannion who stated that, “I can’t in all good conscience support this…we are reducing professional development, and getting rid of teachers, and getting rid of sports…we sit up here and we say it’s all about the kids. I want to explain why my hand is not going up.” To help reassure BOE members, Assistant Superintendent, Dr. Jason McKinnon said that he will find some of the money for the professional development in grant funding. The board announced that the replacement for Ms. Andrea Einhorn, Pupil Personnel Services (PPS) Director, who is retiring in June, will be the current PPS Supervisor, Ms. Katherine Matz. Dr. Cosentino said that Ms. Matz stood out in the field of the top five candidates. In board comments at the meeting’s end, all of the members congratulated Ms. Matz. Ms. Andrea Barkley, NFHS culinary instructor, thanked the board for their support in the construction of their new wing. She noted that she is offering Culinary I and II courses. In the first course, the students are learning the basics, while in the more advanced class they are focusing on creating pop-up restaurants. She explained that four students are working with her in independent study and are going beyond food preparation to learn menu making, time management, how to run a business, and more. In her Superintendent’s report, Dr. Cosentino pointed out that “once April hits the books, schools get very busy” with nearly every night hosting events in sports, music, and the like. She talked about a lot of happenings at the schools including Consolidated’s mini k night, math night, Paraprofessional Day, the Academic Decathlon Dollar Dip dinner, and more. Dr. Cosentino expressed excitement about an upcoming education conference in Finland, listing a large number locales she will be visiting around Helsinki. In public comments, a teacher and two parents all spoke to express dismay at the staff cuts in the 2019-2020 school budget. 2nd grade teacher, Ms. Kathy Curran, has significant concerns regarding the increased classroom sizes that will result from the cuts. While Mr. Nikolas Karloutsos, a parent with two children in Consolidated and one in the Early Learning Center (ELC), said that he and his wife fear the impacts of increased class sizes. In particular, he pointed out that the smaller number of offered classes in the ELC will require disruptive transitioning from class-to-class for high-needs toddlers in the preschool program. 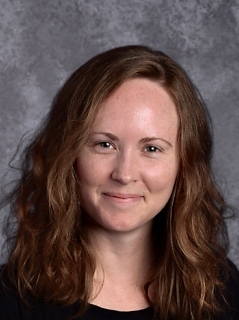 Parent Amanda Lombard said that she thinks that going from 9 to 8 sections for the current 1st grade into 2nd grade is a mistake, as that grade is already experiencing turbulence, without the increased class sizes that are in store. Resident Jim Mellett gave an update on the doings of the Council of Retired Scholars and spoke about his concerns regarding a bill that’s been proposed at the state level to drop climate change, and another to phase out or downplay evolution, from the curriculum. in short, he doesn’t want the politicizing of science to affect the science curriculum. Later in the meeting the board voted to approve the new NFHS Biology textbook, the Living Earth. Board member Rick Regan pointed out at that time that the textbook covers all of the topics Mr. Mellett was concerned about. Parent Brian Eglinton visited the board meeting to express frustration with the PPS department and school administration. He said that he has trust issues with many staff members. Board member Kathy Baker stood up as a parent during public comments to reiterate her concern regarding vaping. She stressed that the vaping is not stopping, consequences are not working, and it is starting to interfere with the students’ educations in the form of fire alarms. All of the board members agreed in their comments at the meeting’s end. Dr. Cosentino noted that the NF Prevention Council is bringing motivational speaker, Chris Herron, back to talk with the kids and have asked him to address the issue of vaping. Parents Stephanie Marlow and Laura Consiglio both spoke about the proposed building projects. 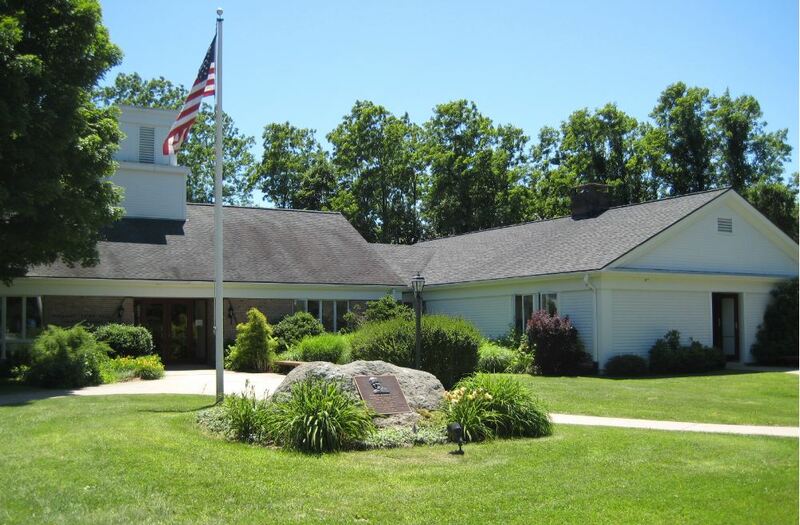 Ms. Marlow, with young children in the schools, expressed excitement about the potential projects, while Ms. Consiglio encouraged the board to think long-term in the buildings projects, as well as in academics. Look in next week’s Town Tribune for an update.